Home Movies Chris, Leon, and Rebecca join forces in Resident Evil Vendetta! Chris, Leon, and Rebecca join forces in Resident Evil Vendetta! Looks like Capcom is really putting out all the stops in promoting their biochem Zombie franchise this 2017! 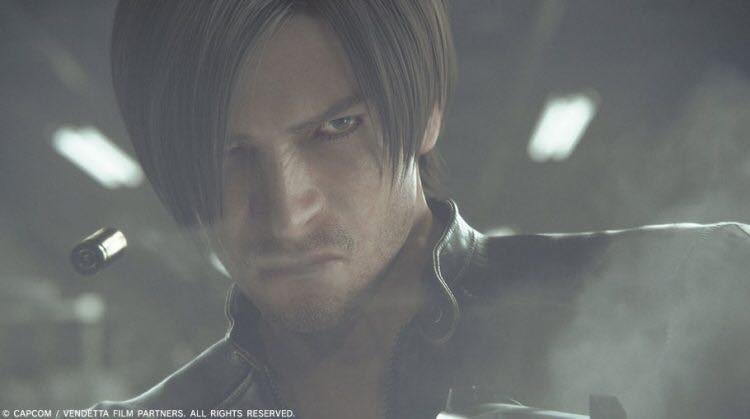 With Resident Evil 7 about to launch by the end of the year followed briefly by the last live-action Resident Evil movie, Resident Evil: The Final Chapter hitting North America theaters on the 27th of January, Capcom threw in another movie into the fray with Resident Evil Vendetta coming this May. Resident Evil Vendetta closes the gap between the events of Resident Evil 6 and that of Resident Evil 7. 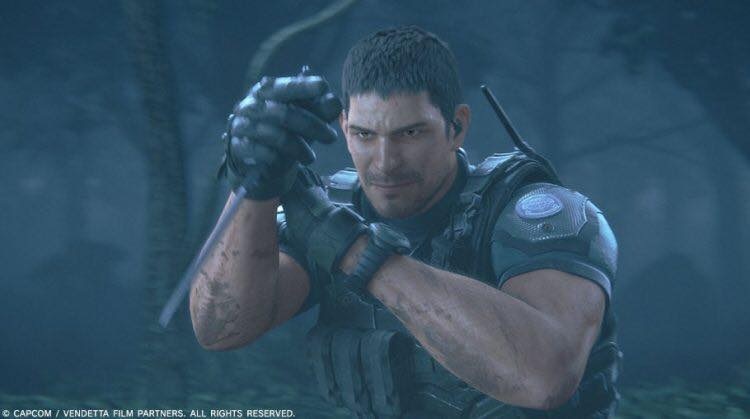 We’re again joined by familiar RE faces Chris Redfield (RE1, RE Code: Veronica, RE 5, RE: Revelations and RE 6) and Leon Kennedy (RE2, RE4, RE6 as well as the main protagonists on all Resident Evil CGI films – Degeneration, Damnation and now Vendetta). Interestingly enough, the two will be joined by Resident Evil series veteran Rebecca Chambers, a young recruit back during the first RE game. While Resident Evil Vendetta still retains a lot of the action feel from the older RE series, the trailer does present a few creepy scenes reminiscent of RE 7 direction. Considering that this film aims to bridge RE6 and RE7, I wouldn’t be surprised. Still, if the movie helps to explain further what happened (or is happening) in RE7 then I’m onboard with more Resident Evil medium! Plus, another team up with Super BSAA Soldier Chris Redfield and DSO Agent Leon Kennedy, yes please! Resident Evil Vendetta is slated for a May 27, 2017 opening in Japan. No word yet on a US release date yet. Resident Evil 7 is slated for a January 24, 2017 release. You can sign up for pre-orders at any Datablitz store! My Little Pony: The Movie has finally arrived!